Everyone has had their own church experiences and has their own expectations about what church is like. At TCC we invite you to come just as you are. Elements common to each service include musical worship led by our talented band, relevant, practical teaching and a friendly, relaxed atmosphere. Our services typically last around an hour. Christian Education classes for adults at 9am & 10:30am. How can I learn more about TCC or get more connected? If it's your first time joining us, please stop by the Info Desk in the main foyer. We have a little something for you as a thank you for checking out Troy Christian Church. And we'd love to meet you! If you like to learn more about Troy Christian Church, consider registering for our 101 class. I'm visiting with kids. What should I expect? Check-in for TCCKids zones opens 15 minutes prior to the Sunday gathering at the Children’s Welcome Desk, located inside the Youth Entrance. Each Sunday, our TCCKids staff have planned engaging, fun, and age-appropriate lessons and activities for all children from 3 weeks of age through 6th grade. 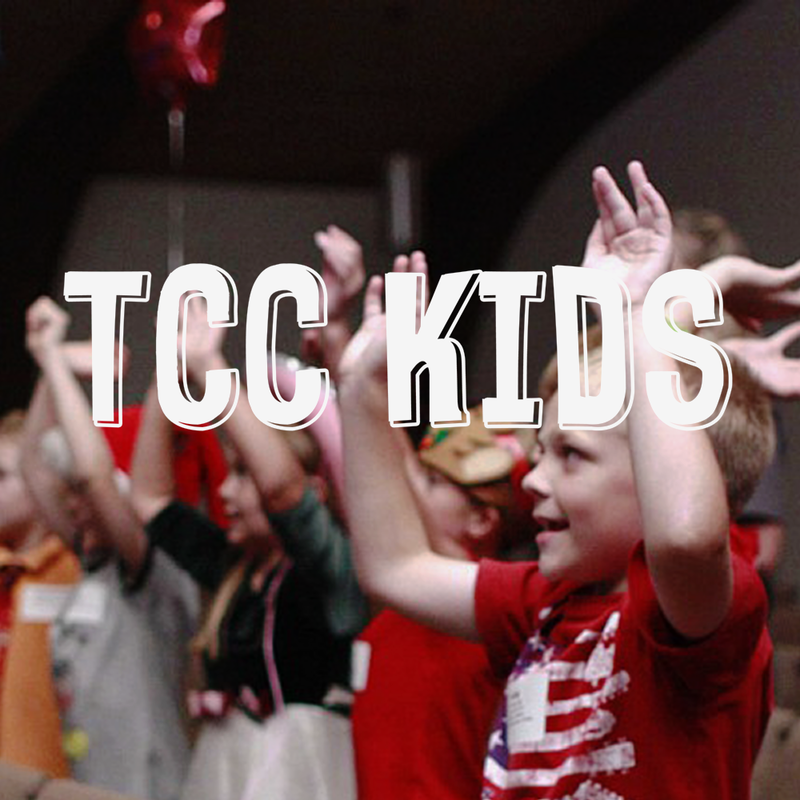 For more information about TCCKids, click here.